Facebook is one of the most popular social media networks nowadays. Almost everyone has his or her own Facebook page and some even have pages aside from their personal accounts. There are many different reasons why Facebook clicks with a lot of people and one of the reasons for its popularity are the Facebook applications that are made available to Facebook users. Because of the popularity of these applications, many Facebook application developer companies have just recently been put up by people who know how to develop apps. Facebook application development is a fast growing field nowadays as well. Below are some of the top applications that are popularly used by many Facebook users. This game has taken Facebook by storm. 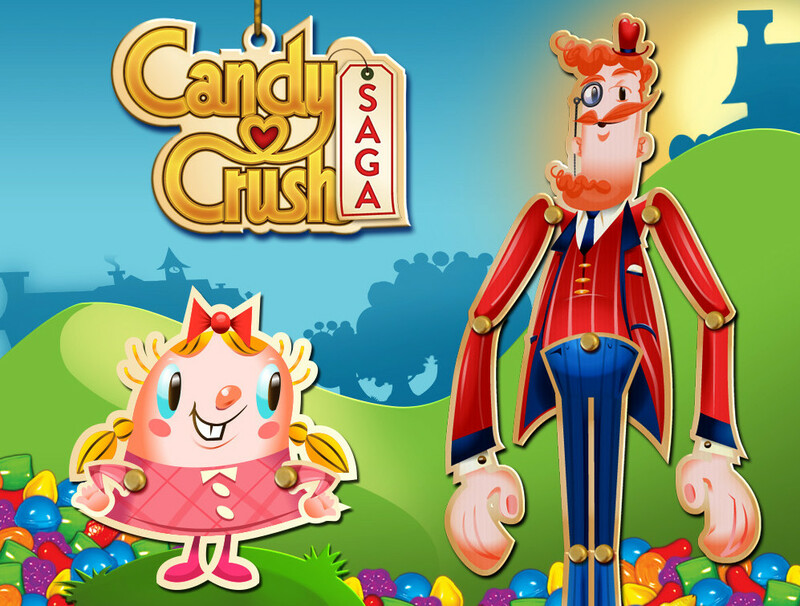 Although the mechanics is not very different from other games in the past, Candy Crush Saga is addicting because it has a good progression of difficulty and incorporates social interaction in such a way that promotes increased use. This app is the ultimate traveler’s companion and it is such a joy to use in your mobile device. 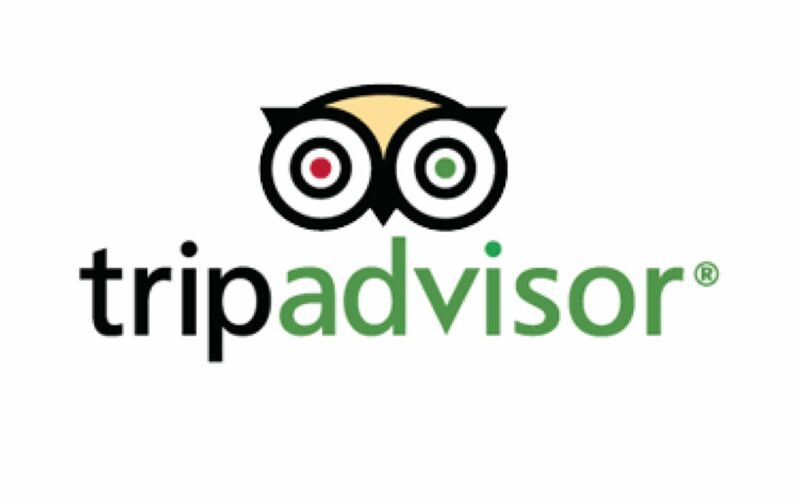 Whether you are in a new place or you have been there several times already, the trip advisor app will surely come in handy in locating hotels, restaurants, and other places of interest. The best part is that the information that it provides are actual reviews and feedback given by other people who have actually been there. This photo-sharing app has made it very convenient for everyone to document anything and then share it on Facebook. Aside from the convenience brought about by Instagram, it also has features such as the ability to put filters on a photo that make it fun to use. These filters can easily make images look professional which is also an additional perk even for those who naturally take good photographs. There is just something about growing stuff and trading them with your other Facebook friends. A lot of people have been hooked to Farmville ever since it was released to Facebook users. 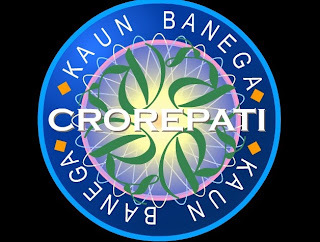 In this application, you get to have your own farm and grow various crops. Developed by Zynga, this application is free although many in-app purchases can be made. 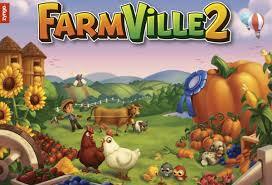 As of June 2013, Farmville has had over 43 million monthly active users. Texas Holdem Poker. A well-loved card game for many years now, this app has made it possible for you to play a game of poker. This Facebook game application has over 35 million players and you can get free chips every day that you play.